This is one memorable trip for the way it was planned, or rather for the lack of it! The whole world had a long weekend and for some reason, there was no holiday declared in my office. A friend was travelling to Chikmagalur and they asked us to tag along. Hubby was all gung-ho about it, but I couldn’t afford to take an off. So after a lot of thinking, planning, fighting and cajoling, we couldn’t find a way to take this trip and we let that idea to rest. As luck would have it, a holiday was declared albeit just a day before the actual long weekend. After frantic calls to all possible decent hotels in Chikmagalur, we realized the whole of Bangalore had decided to head to Chikmagalur that weekend. We couldn’t find a good place to stay. After double checking on Trip Advisor for reviews, we finally managed to get a place in a clean and overall decent lodge. Even after hitting the confirm booking, all I could think of was dingy places or scene straight out of Jab We Met! The friends who had planned well in advance were staying at the Taj and after seeing the beautiful setting there, I sulked to be having to go to a lodge! I sent up a prayer when I stepped into the place, only asking to have a decent stay and clean bathrooms. Thankfully the place offered both. The first thing that greets you as you near Chikmagalur are the beautiful sunflower farms! The yellow flowers dancing amid green leaves while a gentle breeze kissed their petals is a beautiful sight to behold. The other attraction is the huge coffee estates. We travelled by car and it took us close to 5 hours with breaks. You can even reach by bus, but the travel time is too much and it is usually an overnight bus. Chikmagalur is a relaxed vacation spot. You can go to Baba Budangiri peaks, Mulayanagiri, Kudremukh National Park and waterfalls like Kalahatti Falls. The place is especially popular with trekkers as it offers great treks and rich foliage. 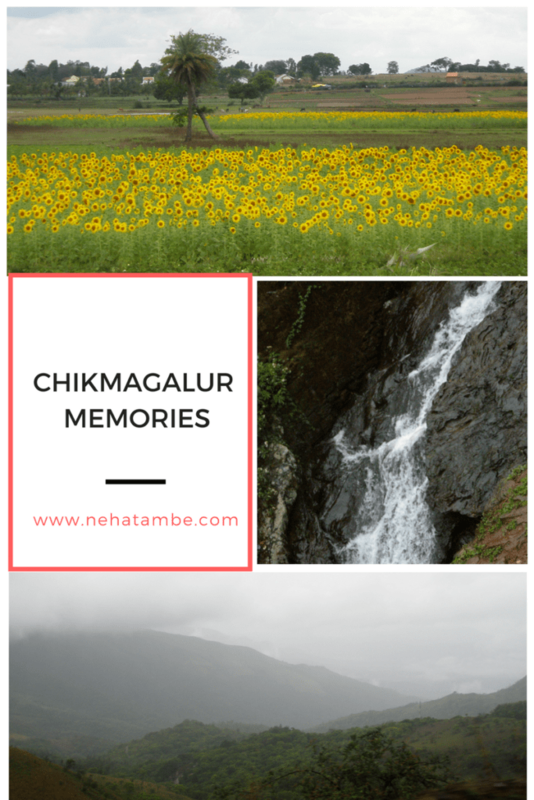 Chikmagalur, literally in Kannada means the village of younger daughter. 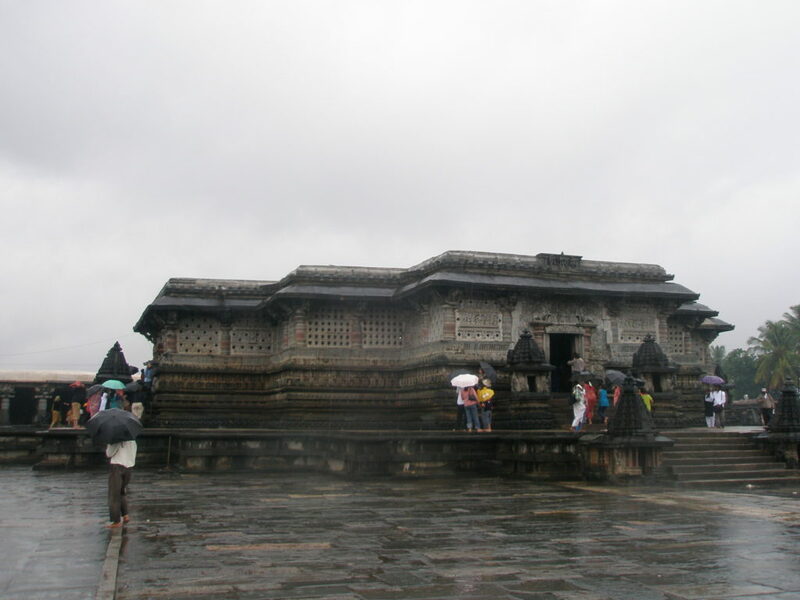 There is also a village by the name Doddamagalur, which means elder daughter’s village close to Chikmagalur. The story has it that there was a village chieftain who married both his daughters and gave these villages in dowry to them, hence the names. This trip of ours, seemed to have been jinxed from the start. Just as we reached Chikmagalur, it started raining like crazy. We assumed that the weather will clear by next day and hired a taxi for sightseeing. The next day, a loud clasp of thunder woke us with a start! Outside it was raining in sheets. On enquiring we got to know, Chikmagalur was experiencing a terrible storm and the weather was not expected to clear over the weekend. Our taxi driver was dot on time and while we contemplated cancellation, he confidently told us that we could easily do Baba Budangiri, Belur and Halebid. Buoyed by the possibility of some sightseeing, we instantly agreed! That driver gave us the ride of our lifetime, not because we saw fantastic views, but because we actually saw our life pass before our eyes! 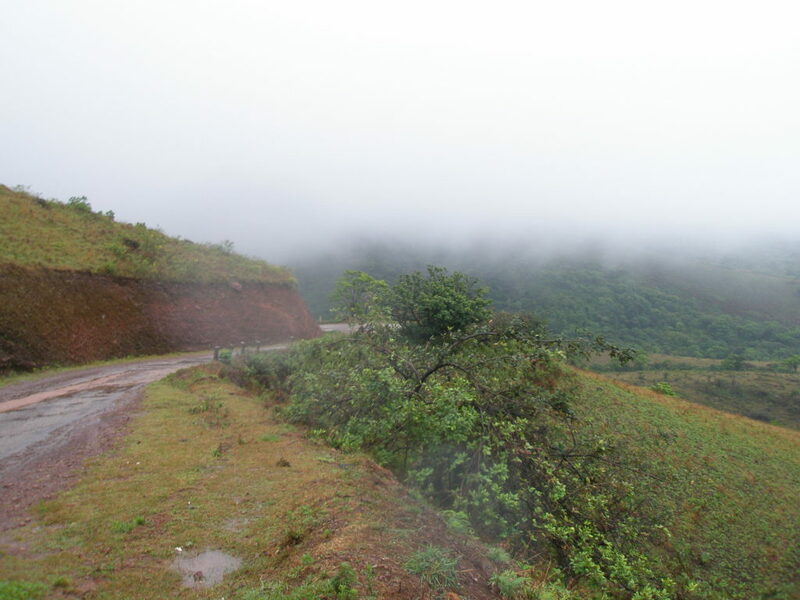 With incessant rains came fog as we ascended the hills towards Baba Budangiri. The combination was so deadly, that we could hardly see anything beyond the windshield. I was frantically praying, hoping that this trip in the clouds, isn’t the last that I ever have! The driver however seemed totally unaware of my petrified state. He happily chatted with hubby, while playing some hit numbers on the radio and taking an uphill turn every ten minutes. As we went higher, the fog thickened and all I prayed was to survive this. The views at the top were breathtaking, but by the time I reached there, I had lost all my interest in seeing the shrine on top. As the rain continued to pour, we couldn’t even spend the time walking around. As luck would have it, when we inquired about Kudremukh, we were explained that the summer had caused a major wildfire in the forest and hence the sanctuary was closed for tourists currently. The driver suggested we go to Belur and Halebid, to see the beautiful Hoysala era temples dedicated to Shiva. Based on the fact that we reached back safe, I had this sudden, overpowering inclination towards god and the power he wields, I immediately agreed. I had been to Belur, Halebid and had seen the temple, but going there with raincoats on, holding umbrellas, while trying to balance a camera in another hand was a unique experience. But with all this, the trip was no less memorable. We had the best of time at Taj dining and spending quality time with our friends, the rain soaked valley is something that is etched in my mind forever, the sunflower farms, the glorious sunsets and the tranquil setting is enough to take me back. All in all we simply saw glimpses of what Chikmagalur could offer, and a strong yearning to go back. Such experiences are precious out of all odds. N because of my stay in Mumbai for the last few years, travelling in rains appeals to me a lot. Mesmerizing experience , the rains gave you the views which a clear weather wouldn’t had offered. Its the adventure which matters. We had a similar experience when we went to Blackpool few years ago. Our lack of planning had us ended up staying in a 2 star hotel which had Turkish theme meaning sheer curtains etc. We spent most time outside exploring the city which was such fun experience but hotel gave us a lesson to book well in advance and only stay in renowned ones in future. Since then, We have only been staying above 4 star hotels to make sure we get a good night sleep when we are tired from our travels. I like the photos from your trip. Your pics showing that the place has a different charm. Such villages are always with a different story! You are lucky that you have got rain there. Chikmagalur looks breathtakingly beautiful. I really need a break from my mundance life and this one sounds like a plan that only needs execution! This place looks so mystic and dreamy. I would really love to visit there. Been there once I love that place it’s so serene and beautiful. Would love to visit again. I genuinely had a laugh reading about the scary experience with the taxi fella. You have a natural talent with words. 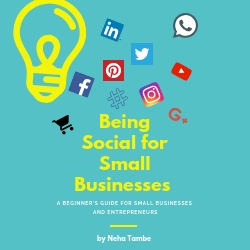 Amazing and inspiring post. Great destination to visit and explore. The view is so amazing and refreshing. Great thoughts.